Clinical cleaning of your server room on a regular basis will prevent static electricity, dust & contaminants infiltrating your equipment causing overheating, reduced filter life and unneccessary wear to components. 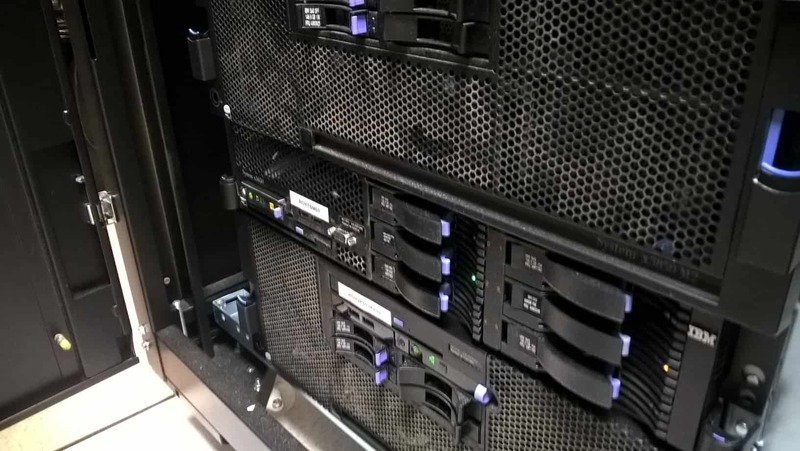 Hardware manufacturers such as CISCO, EMC & DELL require their equipment to be housed in a clean environment to standard ISO14644/8 and may deem warranties void if Data Centres AND Server Rooms are not properly cleaned and decontaminated. CRM Services Limited can tailor our services to suit your requirements.We pride ourselves on the quality of our work and offering great value for money. We offer flexible working hours 24 hours a day, seven days a week so there are no interruptions to your normal working day and the running of your data centre. Method Statements, Risk Assessments and References are available on request. 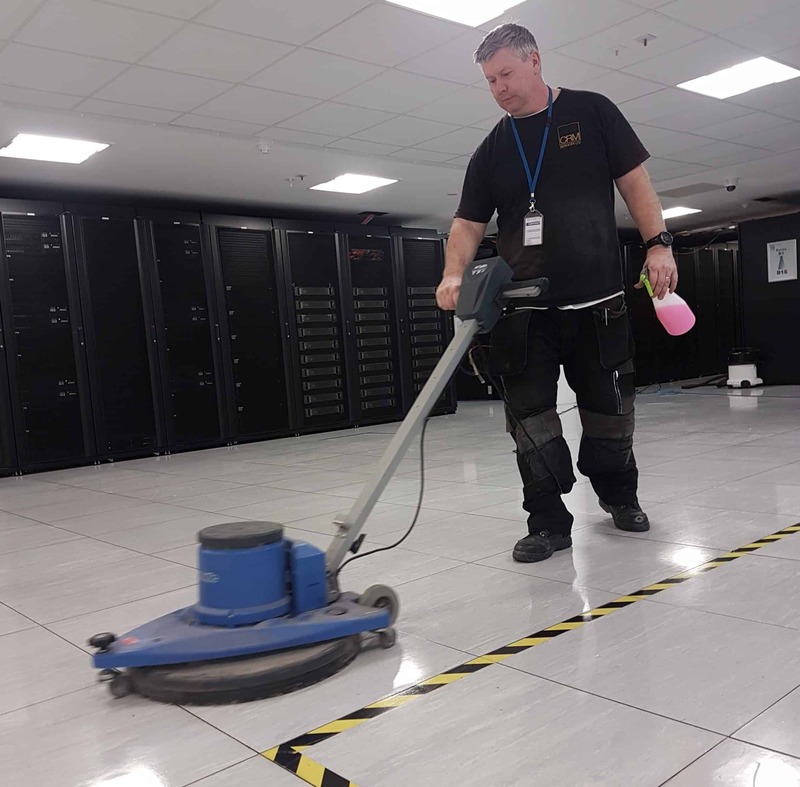 Specialised in Data Centre Cleaning, Server Room Cleaning, Clinical Cleaning, Computer Room Cleaning and Comms Room Cleaning. CRM Services are synonymous with Data Centre Cleaning & Server Room Cleaning. 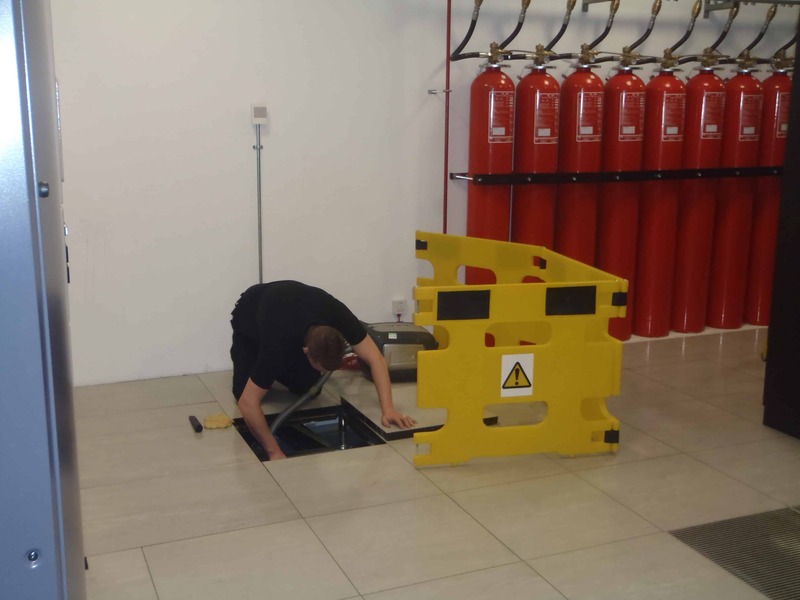 We currently have contracts throughout the UK and The Channel Islands to carry out server room cleaning and data centre cleaning. Client confidentiality is of up most importance, all staff are CRB checked, carry CSCS cards and have undergone in-depth training in the cleaning of data centres. 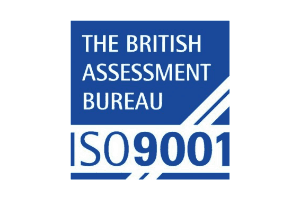 We are accredited with ISO-14001 & ISO-9001. 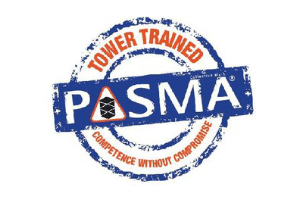 Health & Safety is carried out in conjunction with Human Focus and we are also PASMA and SAFECONTRACTOR accredited. Our equipment is data centre specific. 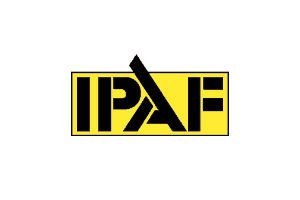 Electrical equipment is PAT tested regularly. Our vacuums (110V/240V) are HEPA filtered to an efficiency of 99.97% microns. All cleaning agents are anti-static dissipative and comply with COSHH regulations. CRM Services have full Employers & Public Liability insurance tailored to meet the needs of working within these highly critical environments – something your daily office cleaners will not! Our clients include the UK’s largest data centre suppliers, COLO’s and many FTSI 100 companies. 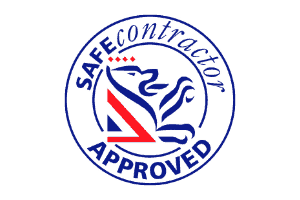 We service many public sector clients such as County Councils, Universities, Police organisations and the NHS. High level cleaning of trunking, ducting, tray works, lighting systems. Power & Environmental Audits – will help to reduce the risk of system failure. Floor Lifters for vinyl and carpeted raised floors. Tak Mats – Reduce the risk of speading footborne contamination with our Resin Impregnated cotton covered Tak Mats in heavy duty frame. CRM Services Ltd specialise in data centre cleaning, server room cleaning and many more high quality services, all of which are tailored to suit the needs of your business, no matter where you are in the UK or Europe. CRM Services Limited Registered in England No: 4728318.